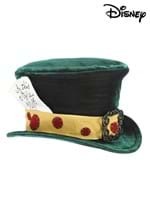 No trip to Wonderland is complete without a tea party with the Mad Hatter! 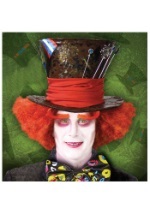 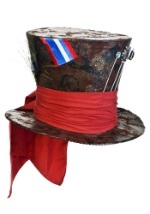 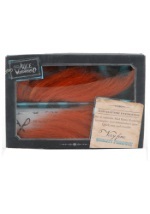 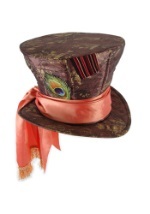 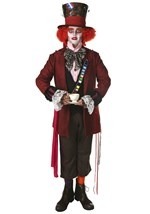 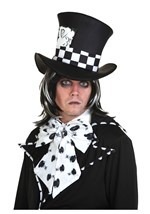 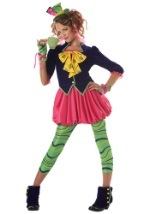 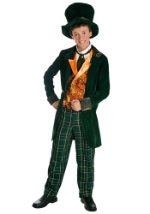 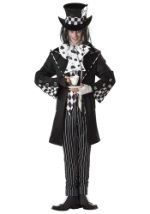 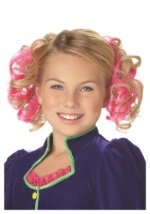 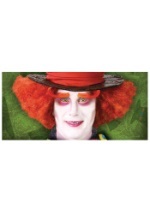 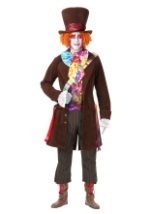 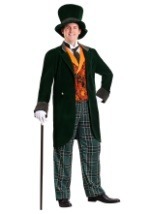 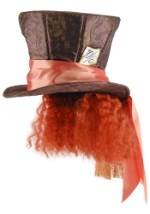 These Mad Hatter costumes and accessories are perfect for any Alice in Wonderland theme. 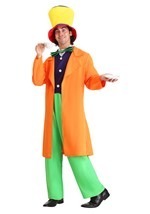 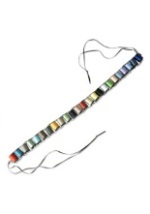 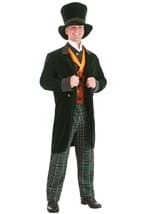 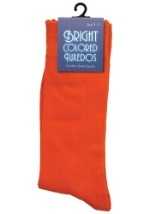 With costumes for adult men and women, as well as costumes for kids, everyone can join the fun of the movie. 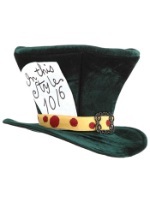 Check out our Mad Hatter hats and licensed accessories to finish your ensemble with true Wonderland fashion. 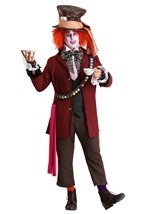 The only thing left to do will be to make the tea!